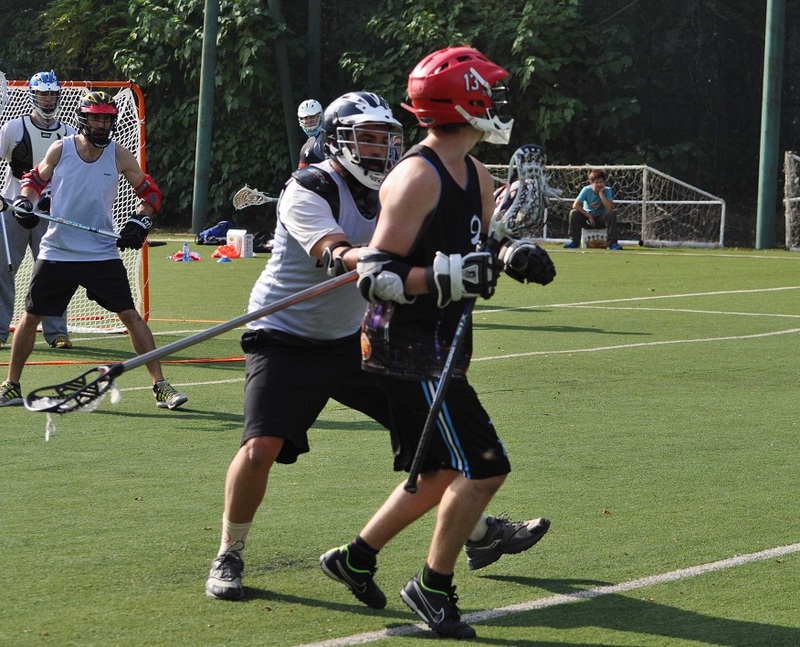 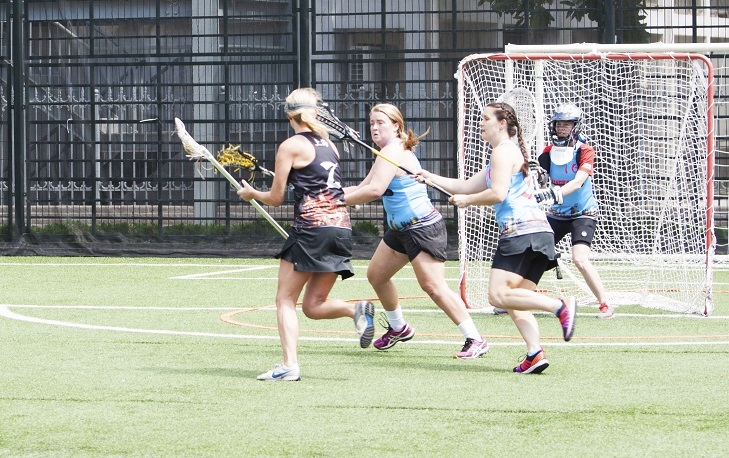 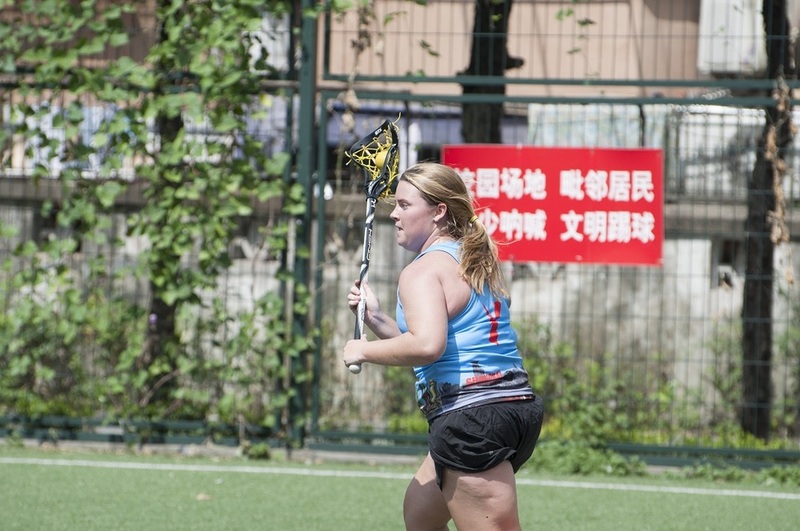 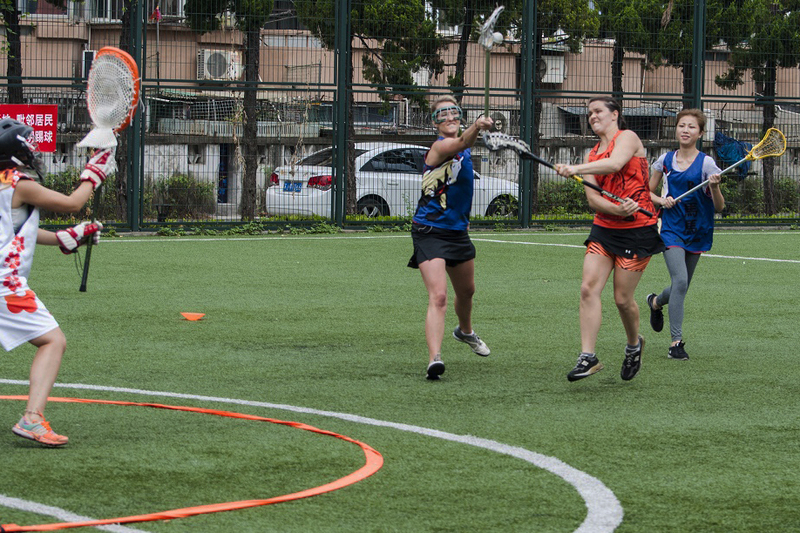 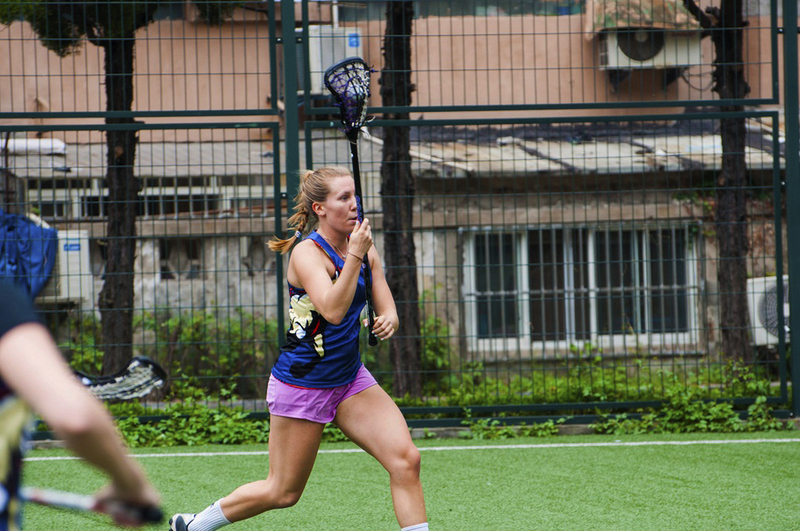 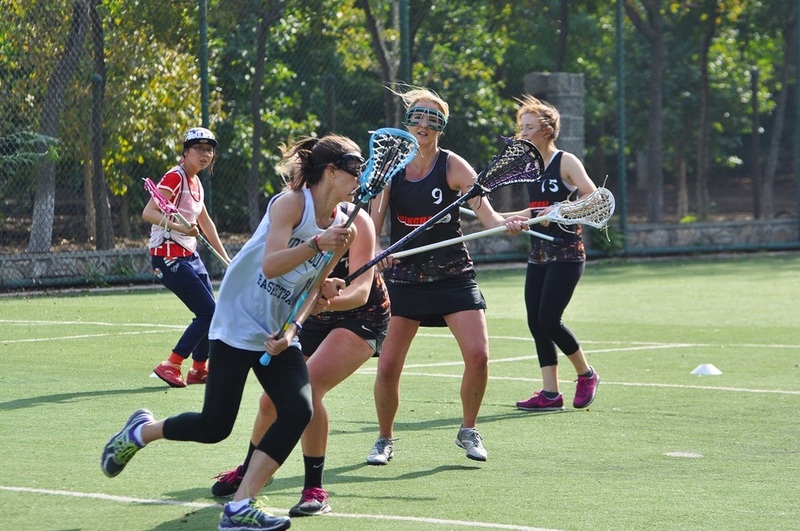 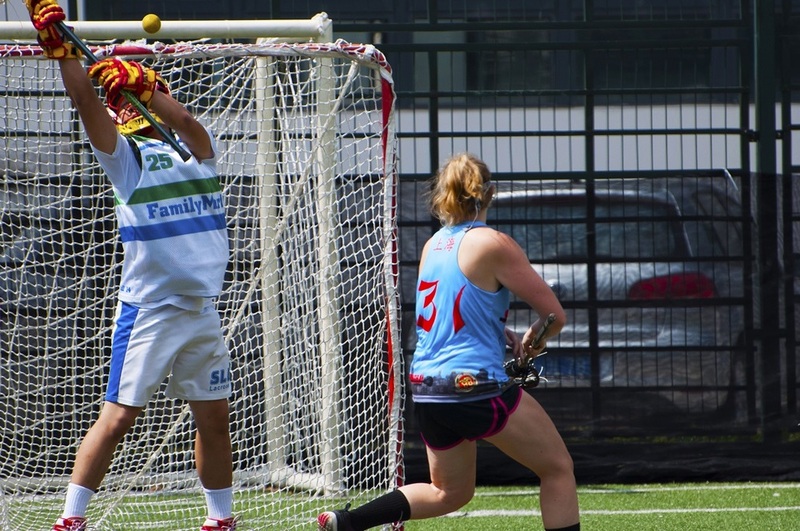 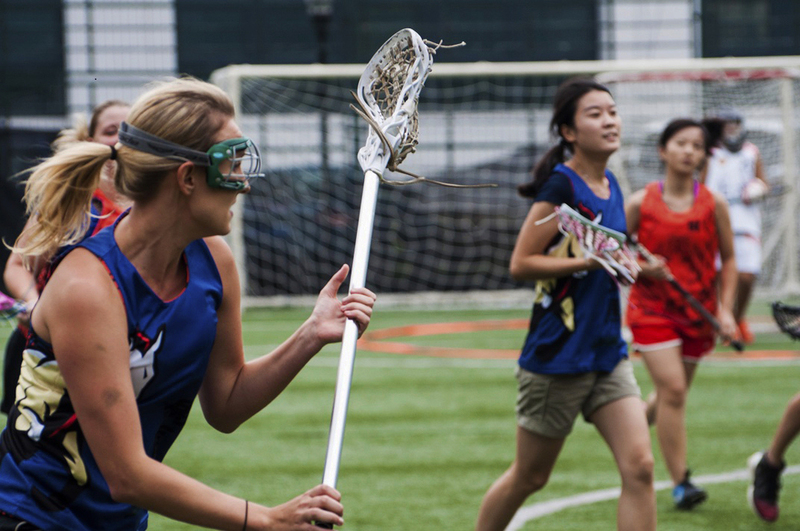 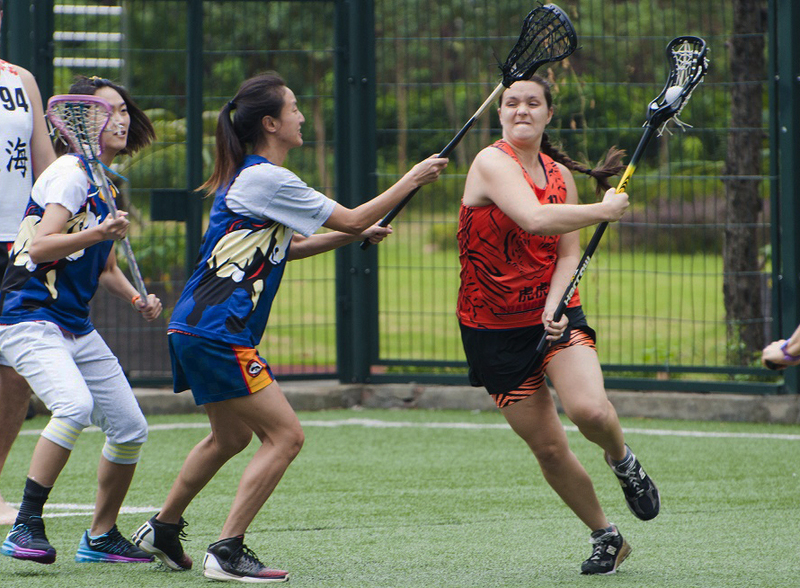 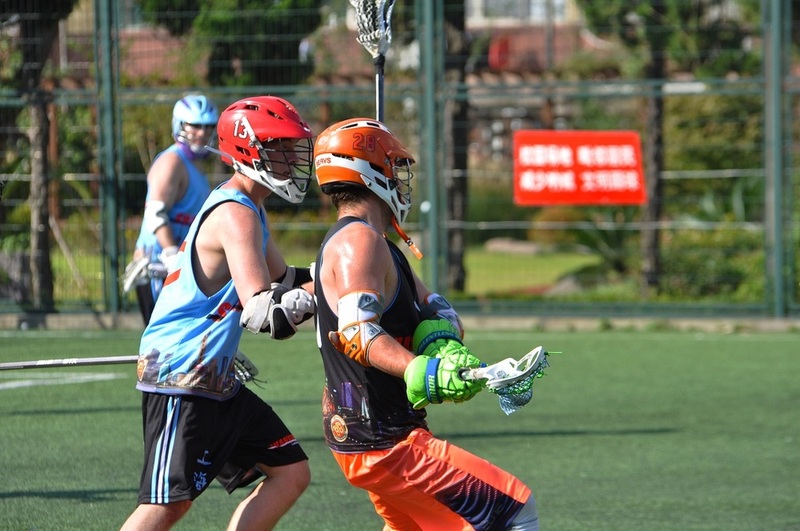 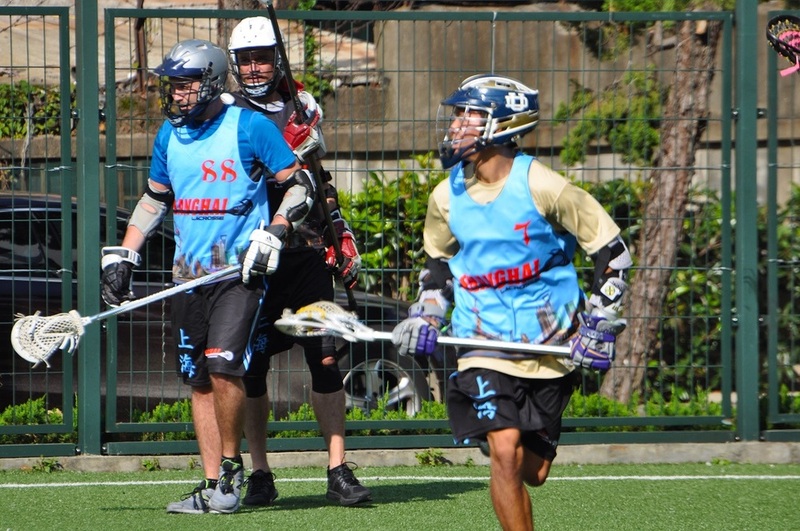 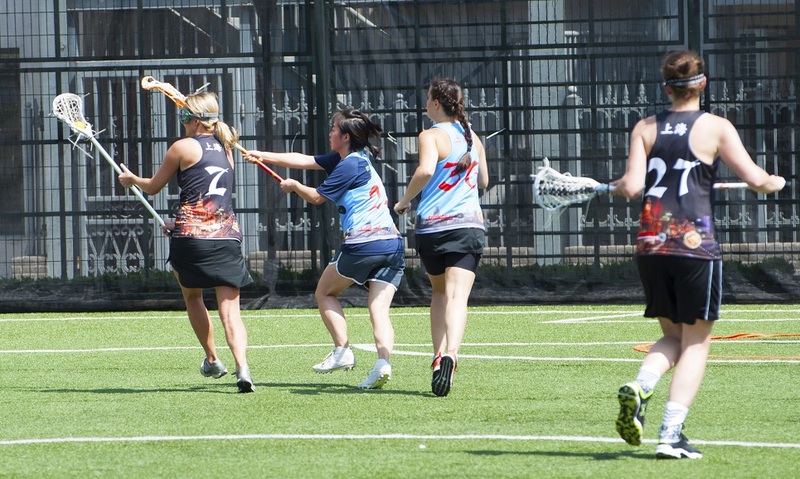 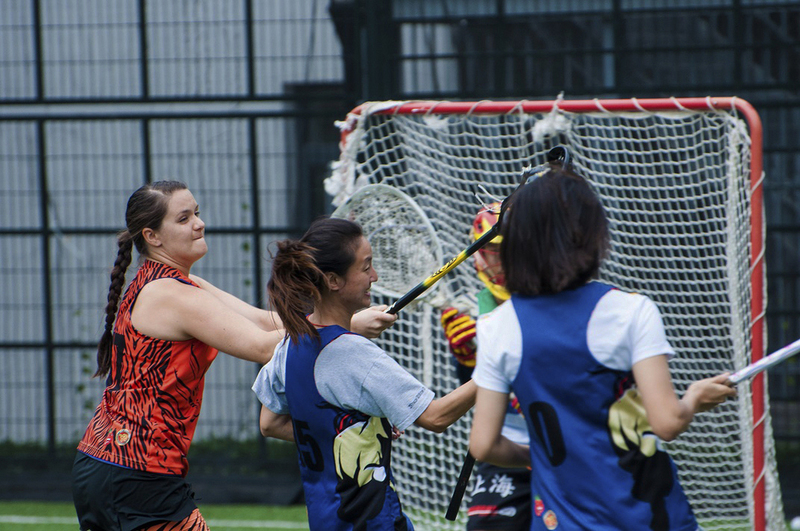 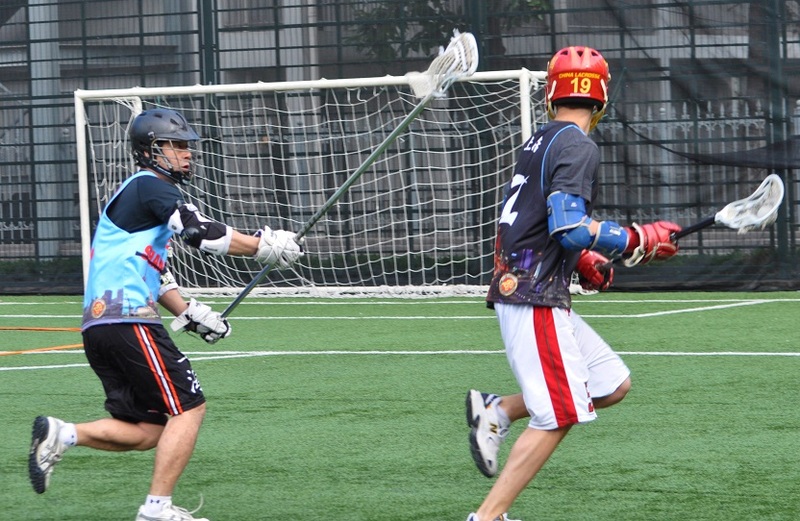 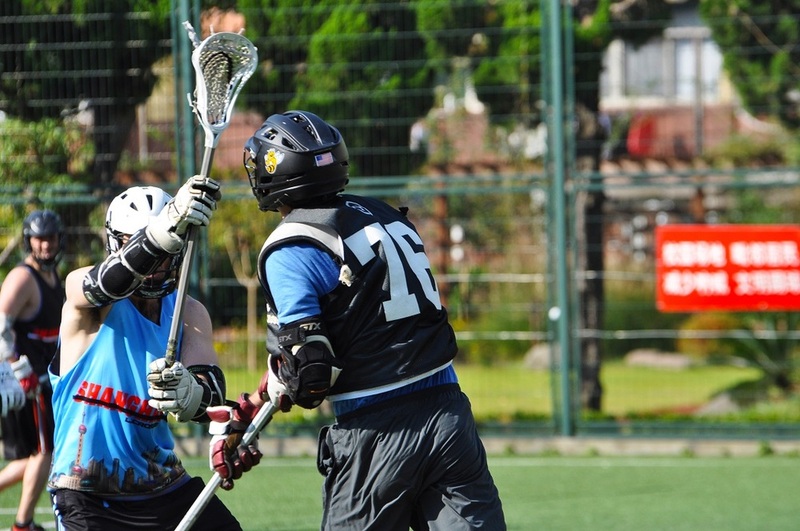 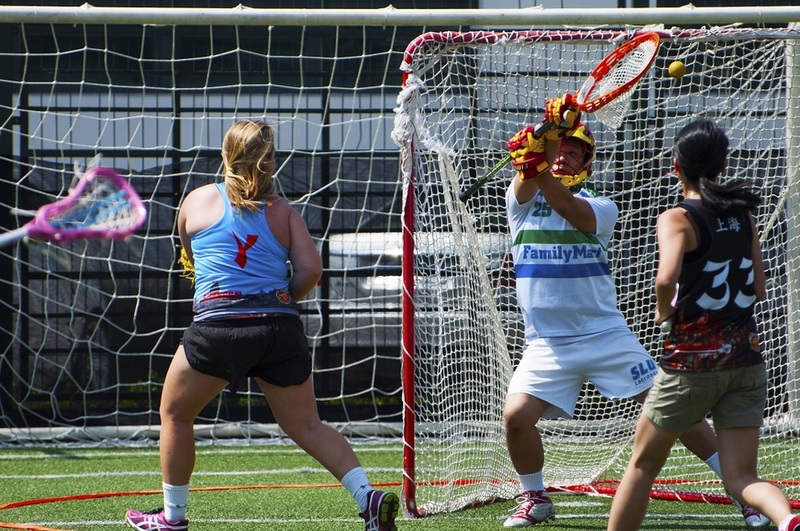 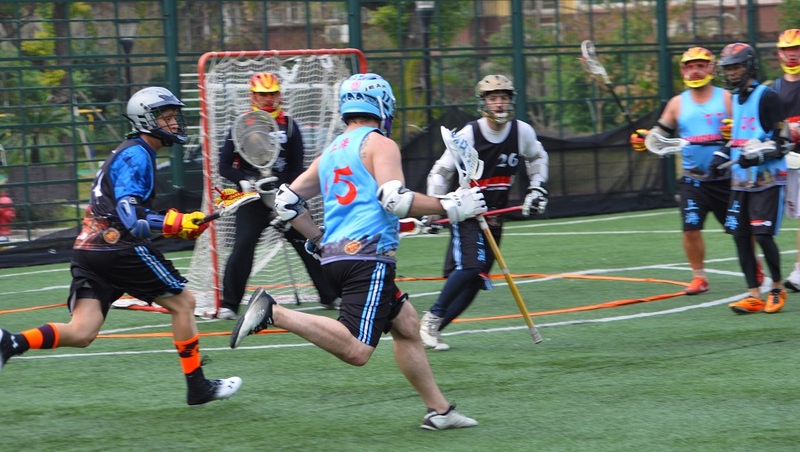 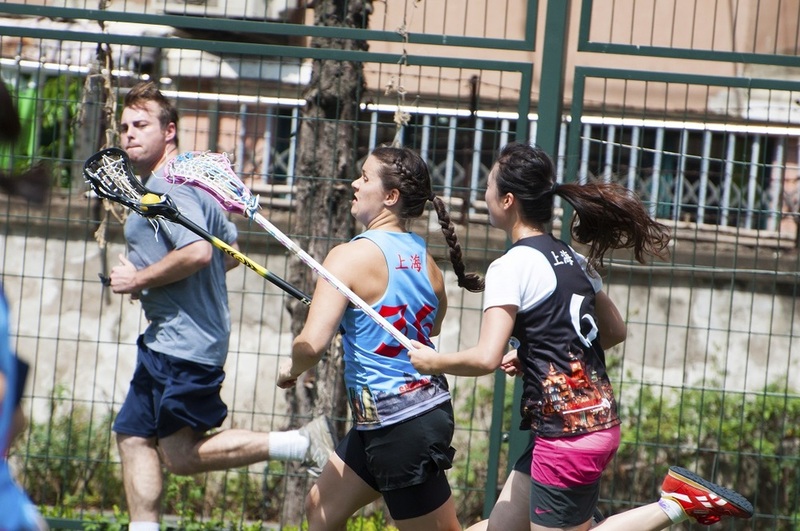 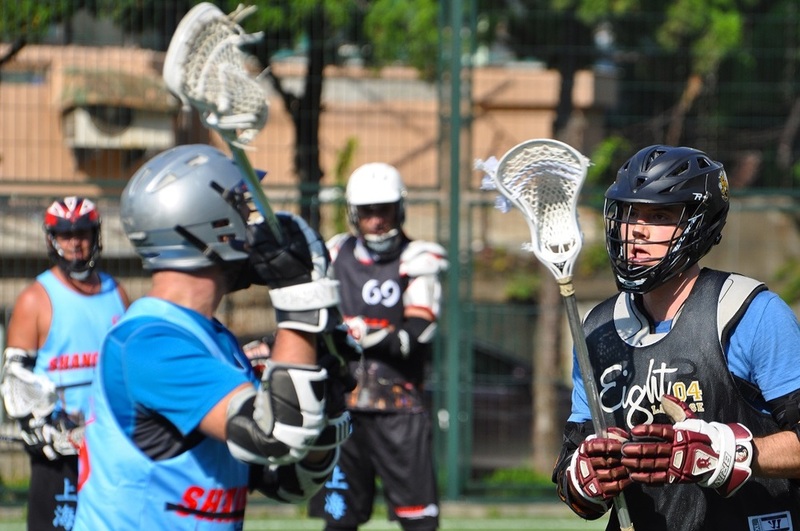 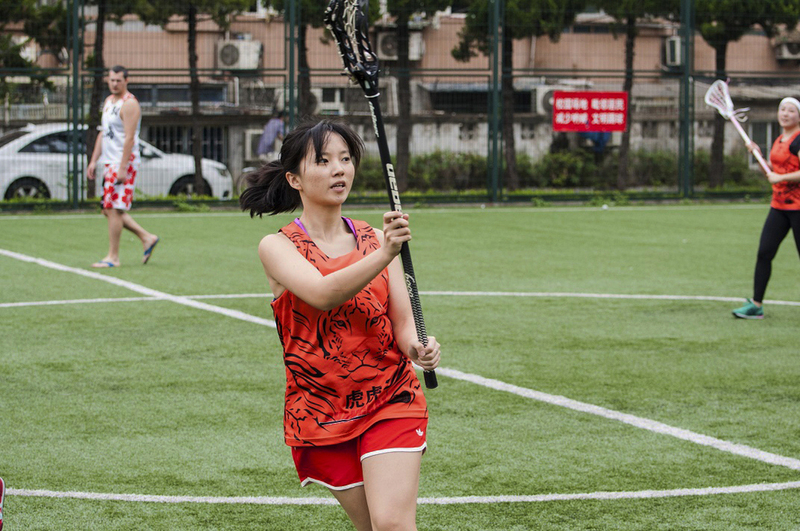 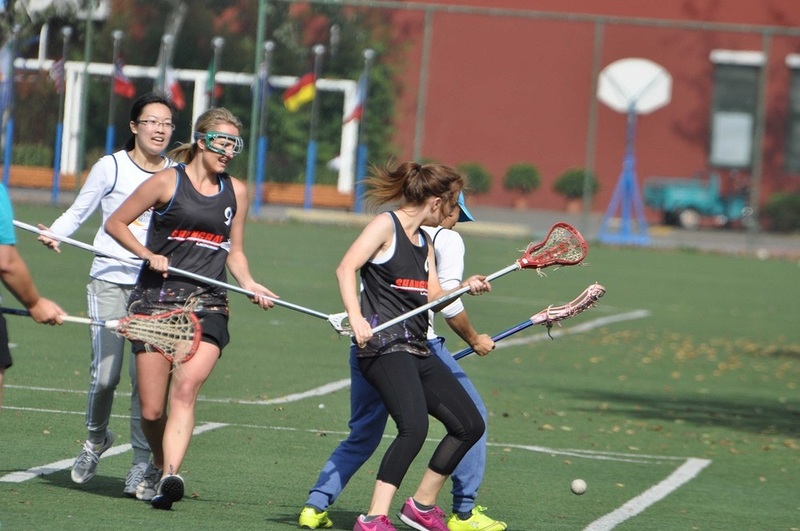 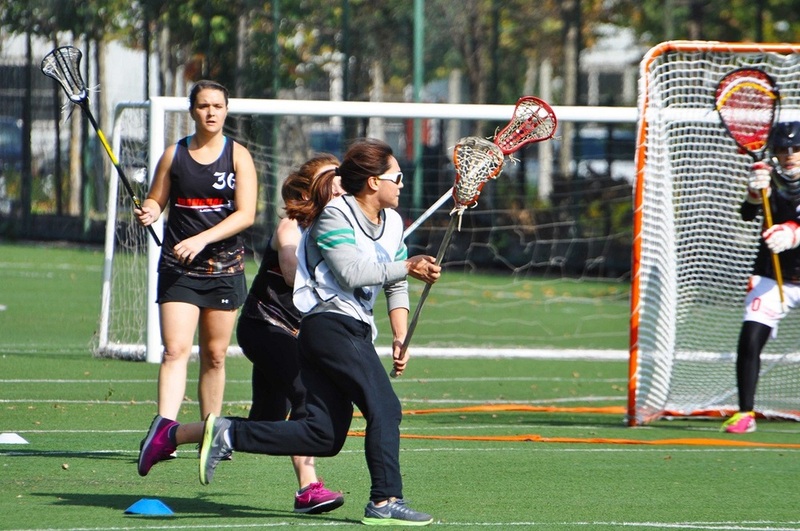 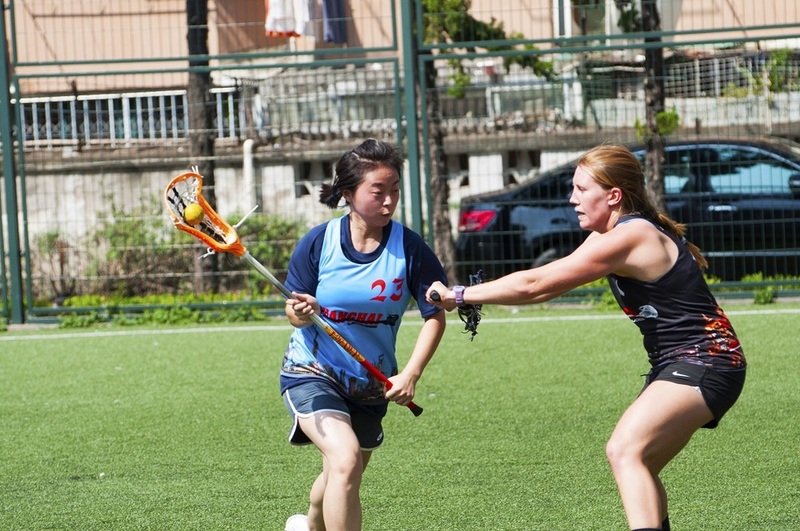 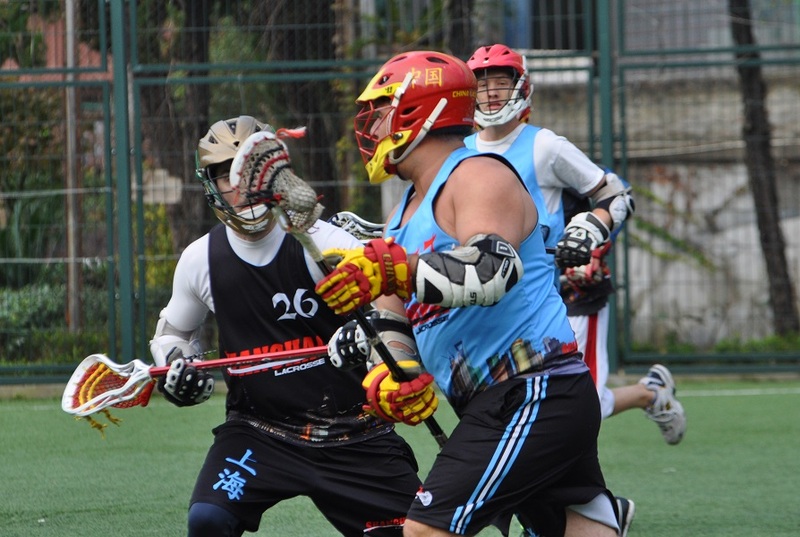 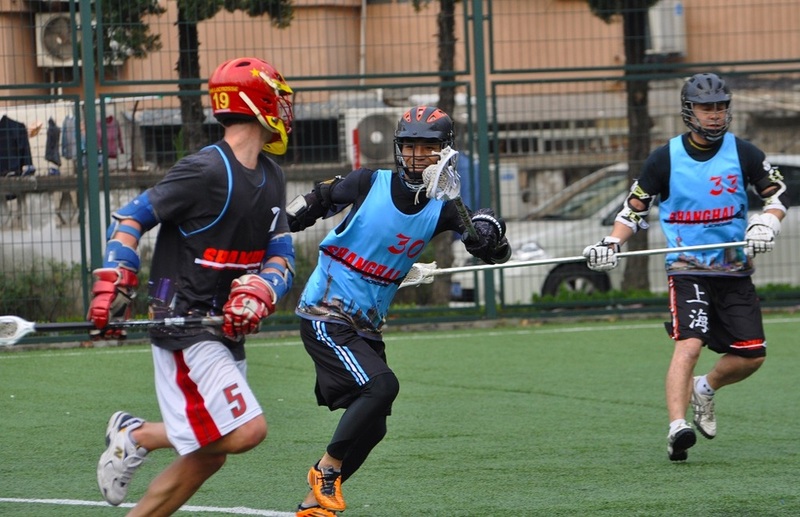 Shanghai Lacrosse will be participating in the Hong Kong Open for the 3rd year in a row, this time bringing the women's team with their eyes on gold! 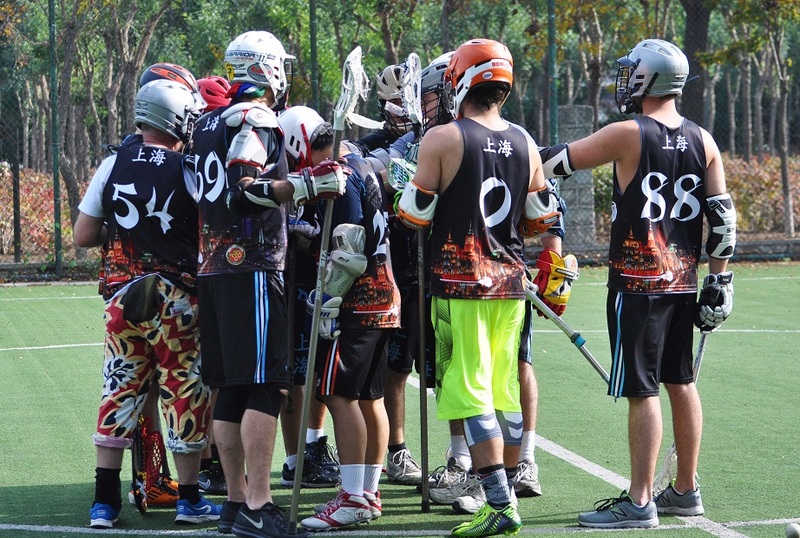 Everything you need to know is listed in the info pack below but here's a brief summary of what's going on this year. 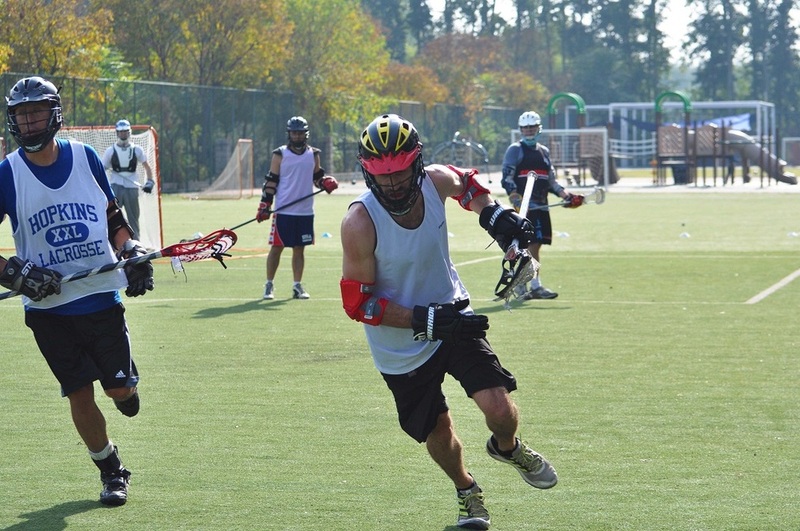 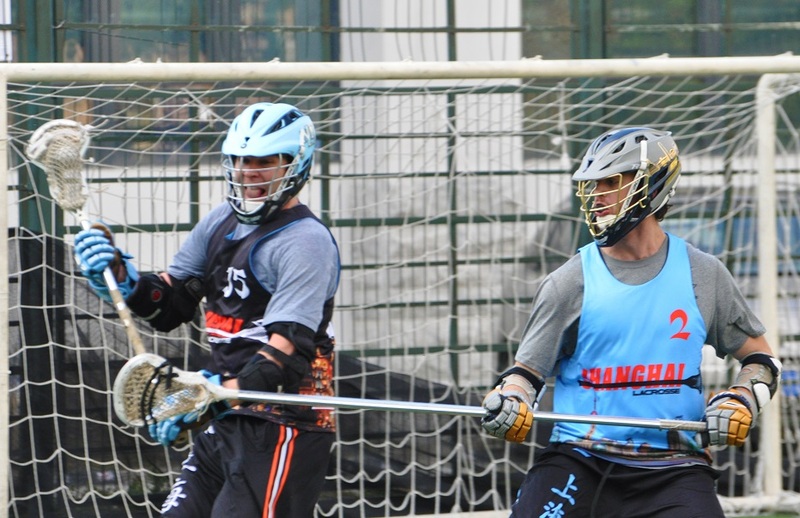 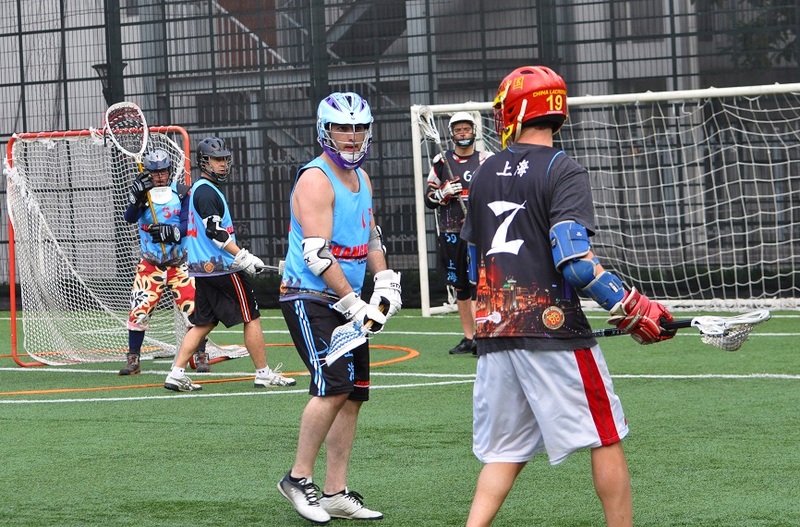 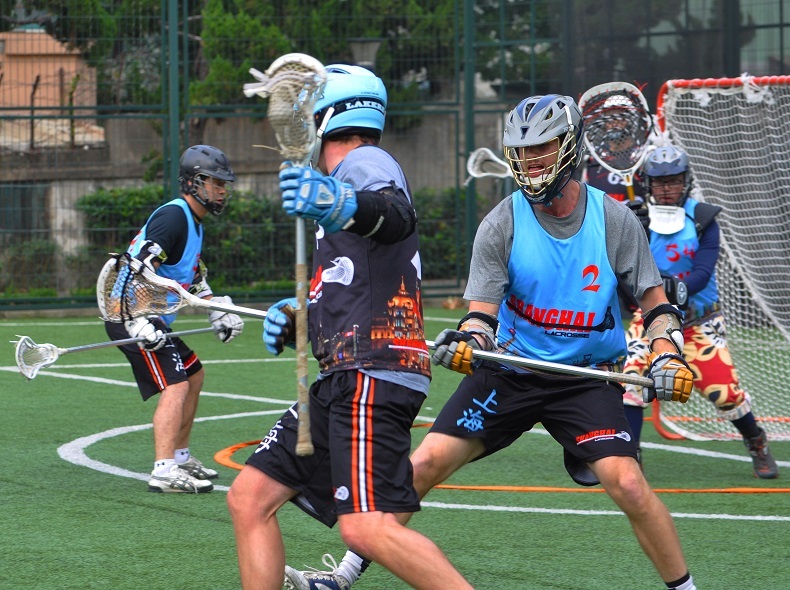 Please contact info@shanghailacrosse.com to get involved!